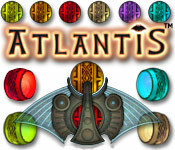 Rated 4 out of 5 by LizATee from Atlantis This is an excellent game. It is so very challenging that I play it over and over hoping to move to a higher level. I get to a certain point and can get no further. I will be glad when there is a sequel that hopefully will allow you to get more out of it for the money... like being able to finish it! What were the developers thinking!!!! Rated 4 out of 5 by amilahani from Fun and Addictive I like it. Played it for hours. Would definitely recommend it. Rated 3 out of 5 by kittyb03774 from love the game but there is a glitch at level 7/6 Whenever I get to this level it freezes my computer...the only way to get out of the game is to force shut down my computer. I enjoy the game to that level but never get passes this level. I even threw the game out and restarted my computer then reinstalled the game with the same result. 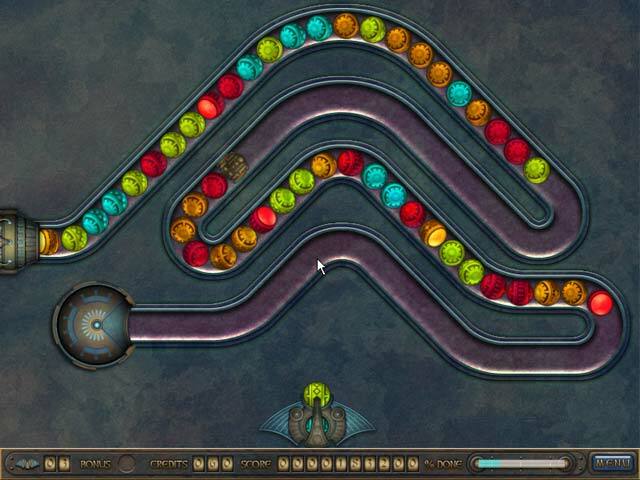 This game doesn't sidetrack you with puzzles that are so annoying! 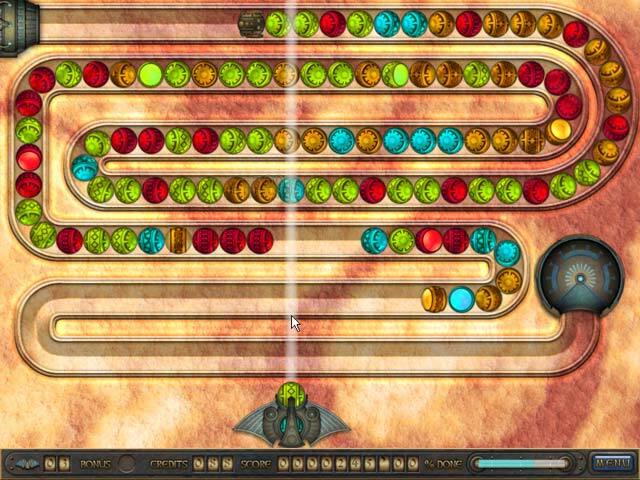 Rated 2 out of 5 by mrm2006 from Keep this Atlantis Sunk ... Please The game description gives the idea there is a story here .... there is not. The graphics were ok. The music was all flutes and aaahhhhs ... boring. But, if you're sleep-deprived, this will put you under in no time. The game is boring. 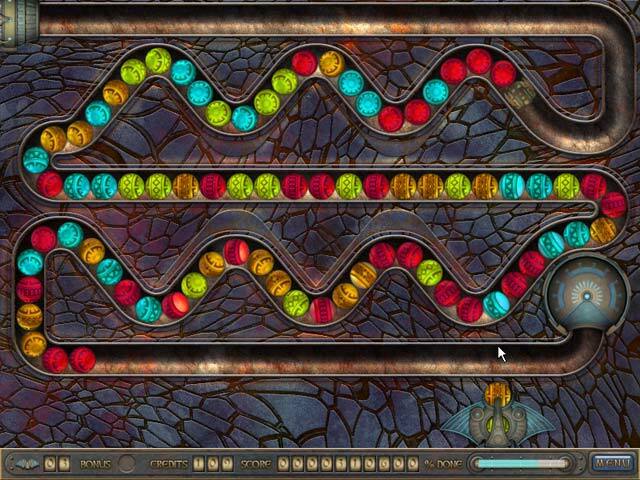 The MOST boring marble shooter game I've ever played. There is NO choice of difficulty. You can't speed things up. Everything moves so slow you can't help but catch the bonuses. This definitely isn't a purchase for me and I would only recommend it for beginners who have never played this genre before. Rated 2 out of 5 by ARTYPAT from Boring to impossible The 1st third of the game is slow, repititious. Then it changes too fast. Seven lives later, I gave up. Graphics are dated, must be an old game. There isn't any story if that's what you like. Rated 1 out of 5 by nwind from Disappointed This game was a problem from the beginning. I don't know how old it is, but it did install and work for a while on Windows 8. I prefer games to be in a window so I can play and still keep a eye on everything else. This game annoyed me right off by having only full screen mode. I did play several levels with only a couple of hangs the first day. The second day I tried it, it start hanging every time a powerup tried to drop. About the third time it hung, I just uninstalled it. The newer Atlantis games are fine, but I am guessing this is the original and if you are still running on XP, it might work for you, I don't know. I found it pretty much not usable.